#TNM protects the people who write songs! 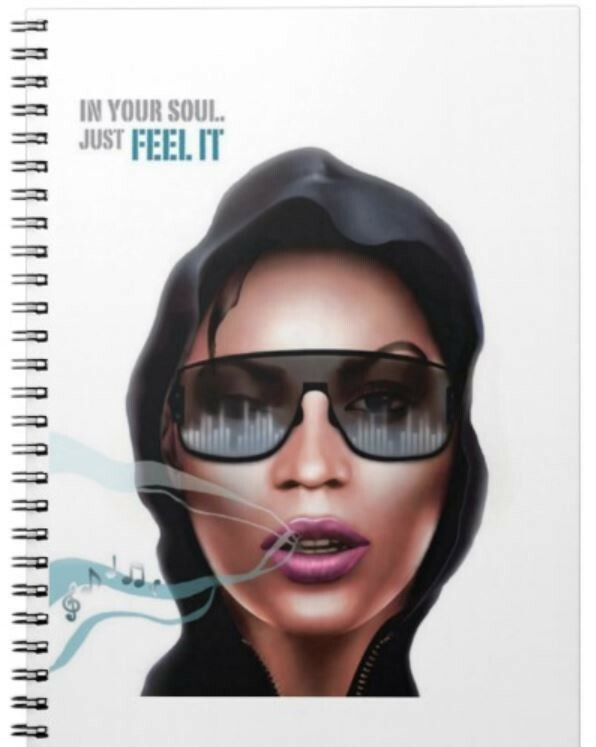 It just would not be right not to have an official #TNM Logo Lady notebook. Buy one now and write a brand new hit. Or just put it in your collection.